King of The Coast Night Round – Further information to be announced soon. 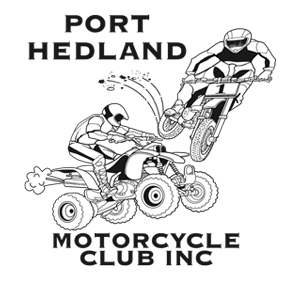 2 Day MX Coaching Clinic – Further information to be announced soon. Please note a $50 late fee will apply to all late nominations on a night round. Camping will be permitted at the track for all club days/nights. Please camp down past the pit toilets. Presentations of medallions after racing. 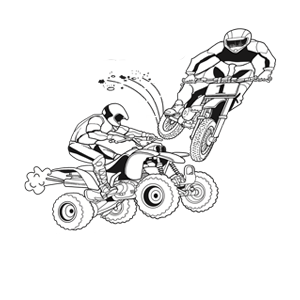 You must have a minimum of a 2L Camel back to race and Quad bikes must have a kill switch. Please make sure your numbers are clear on the front and sides of your bike or you will not be scored. Pony Express riders must nominate separately with the same first and second choice race number.